In the churches we surveyed, the ones that provided this clarity were growing 40% faster than those who weren’t. One of the best ways to accomplish this clarity is to establish and execute a performance review process. Don’t get turned off by the word “performance” in the same sentence as the word “church.” This is about establishing a system to empower your team with clarity and open dialogue. It’s a way to make YOU a better leader, more accountable to your team, as much as it is about making them more accountable for their work. This process should include both documented goals and regular conversations between each staff member and their leader. 1) Determine who on your staff will be accountable for owning the performance process. It could be an executive or administrative pastor or someone who typically oversees the human resources responsibilities. 2) Establish a process and put dates on the calendar. Keep the process simple – establish an annual timeline that includes check-points that work for your entire organization. The beginning of the calendar year is a great time (but March isn’t too late!) to have each employee consider what wins will look like for their ministry for the coming year. A mid-year check-in and year-end review ensure accountability for following up on performance. A paper form could be e-mailed between employee/manager (or kept on Google drives and shared). Another option would be to consider the free online resource develop.me where you can set, track, and share goals. Establishing goals should be a two-way conversation with each employee and the person responsible for managing and developing the individual. Ensure each goal contributes to the overall mission and vision of the church so that the employee can see clearly how they help move the organization forward. Most goals should align with the specific gifting of the team member and be things that he or she feels is personally important. Consider what should be accomplished and how the goal should be met. In many circumstances, goals should be around equipping other leaders (staff or volunteer) and executing ministry through others. Goals should be clear, leading the team member to feel equipped and empowered to exceed the accomplishments. 4) Finally, revisit progress throughout the year. 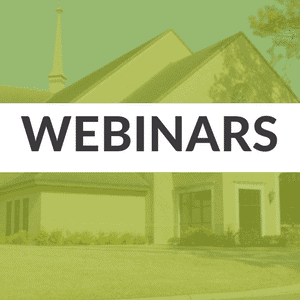 Your church’s goals or strategies may change throughout the year. Ensure accountability and what a win “looks like” is always clear. If ministry begins to creep in scope, reevaluate what is being done. Ensuring each employee knows what a win looks like and how they are progressing against those wins will help your staff and your church grow and develop to reach their full potential. 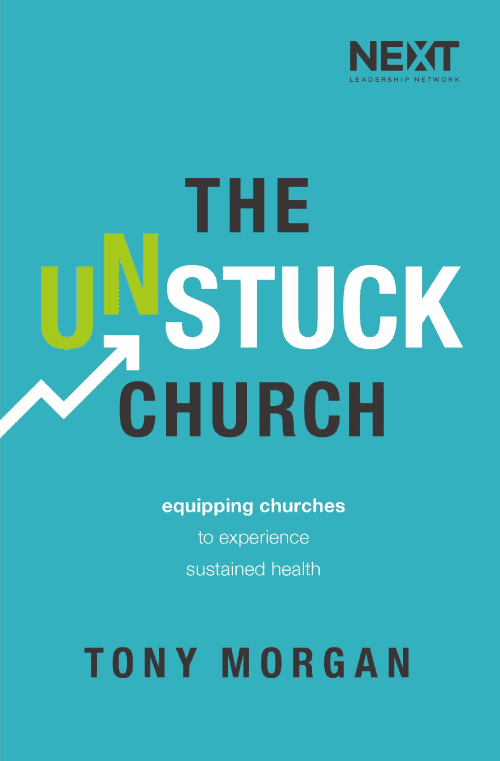 Sarah is a ministry consultant at The Unstuck Group. For more than 12 years, Sarah has focused on leadership training, human resources and organization effectiveness. She has had a breadth of experience with positions at Granger Community Church, the University of Minnesota and the Kellogg Company. She also has experience in local church leadership including staff performance and structure and capital campaigns. Thank you for this informative, clear article, which should be of significant use to those that implement your suggestions. Blessings on your continuing efforts to help our churches and leaders. Great article with well defined ideas for evaluation. This makes it easy to lay out a proper process for evaluation in order to develop a system for accountability of goals. Thanks for the help!